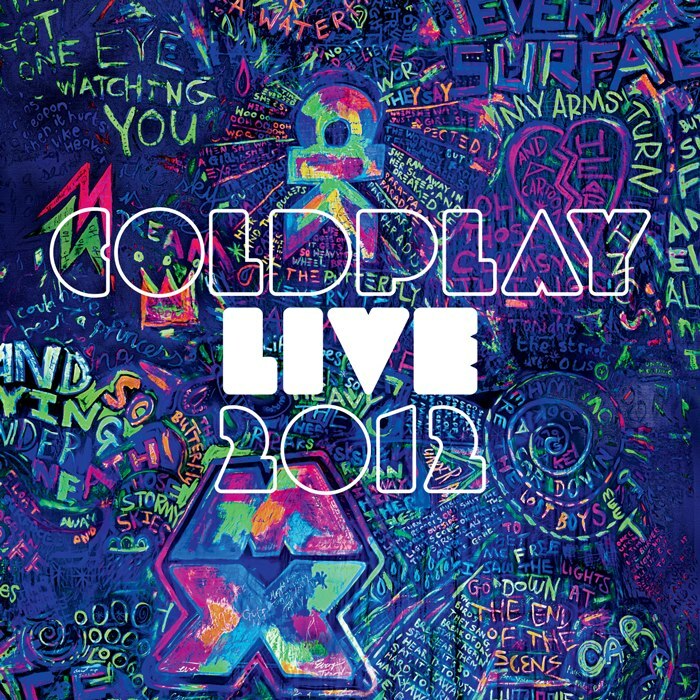 Coldplay are gearing up to release “Live 2012,” a concert film from their acclaimed Mylo Xyloto world tour. 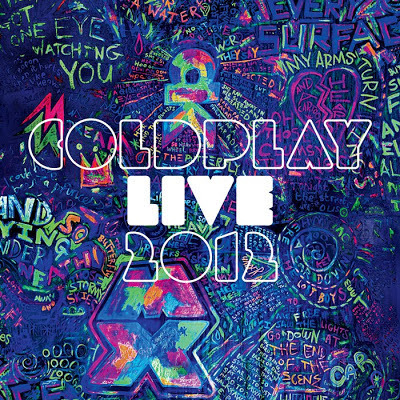 Due November 20, “Live 2012” includes footage from Coldplay’s shows at Paris’s Stade de France, Montreal’s Bell Centre and last year’s triumphant Pyramid Stage headline performance at Glastonbury Festival. The set will be available on CD/DVD, Blu-ray/CD and digitally. Premium network EPIX will premiere “Live 2012” in the U.S. on Saturday, November 17. Now, the network is sharing a preview of the film and some behind the scenes footage, as well. Coldplay will wrap up the Mylo Xyloto tour – which started in June of 2011 - next month with a series of shows in Australia.